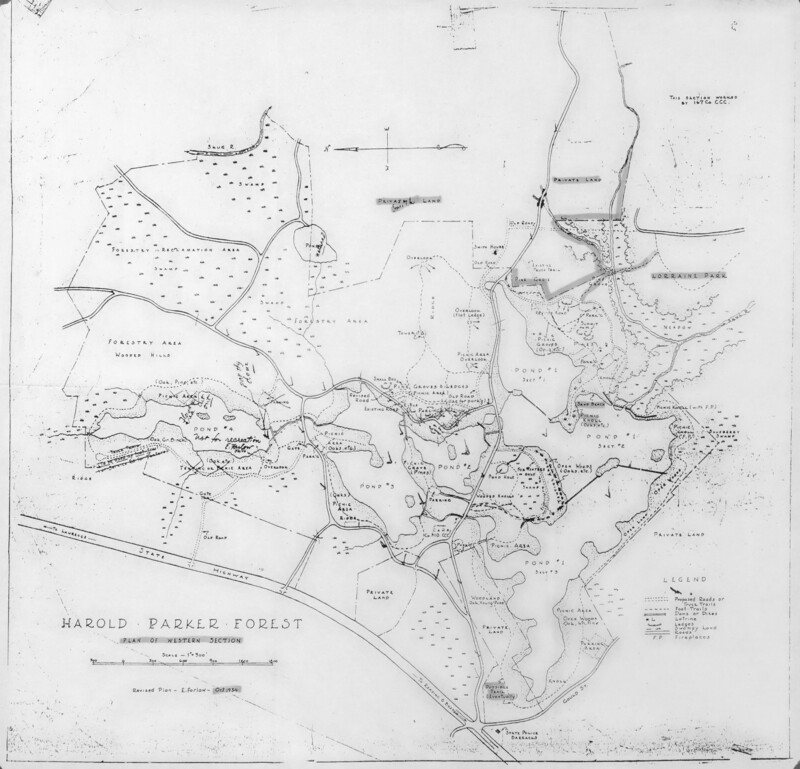 The Friends of Harold Parker are pleased to bring you this guide to the Forest’s trails, landmarks and natural features, including a full-color 24-inch folding map. 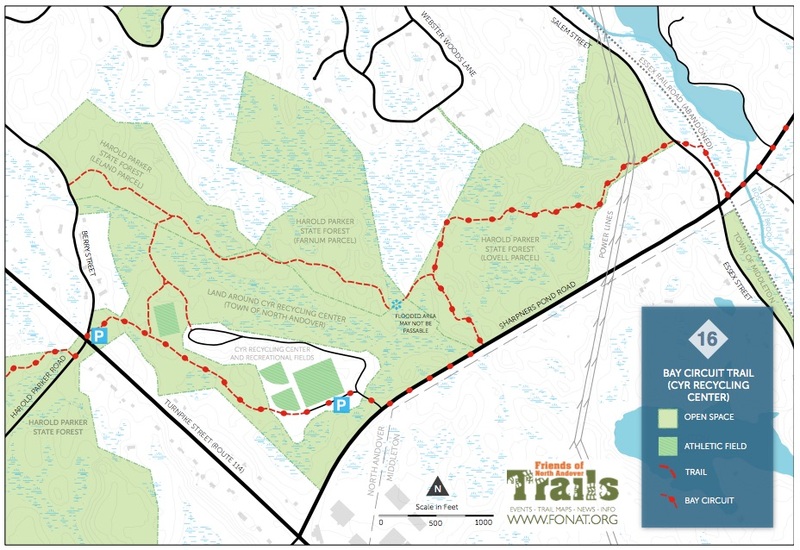 This map was created by the DCR planning unit in 2013 as part of the park's resource management plan. 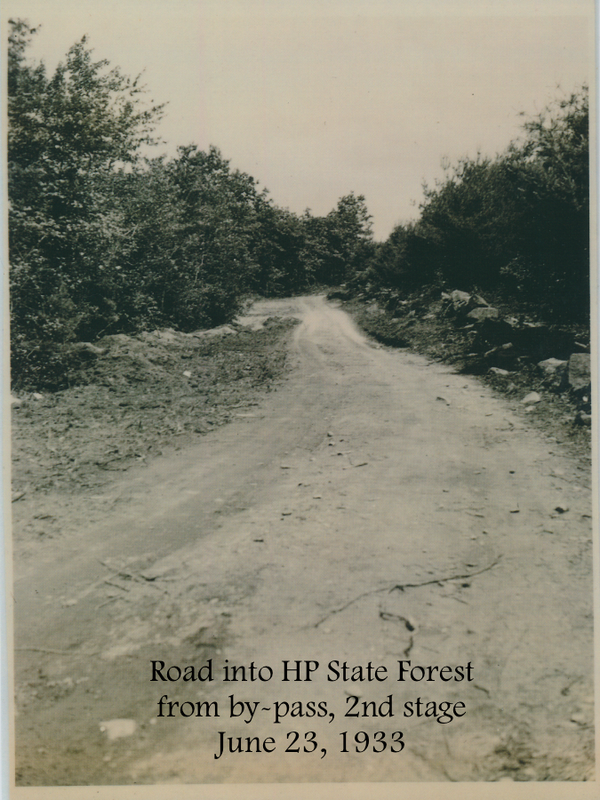 North Andover Trails created this map of the state forest parcels across Route 114. 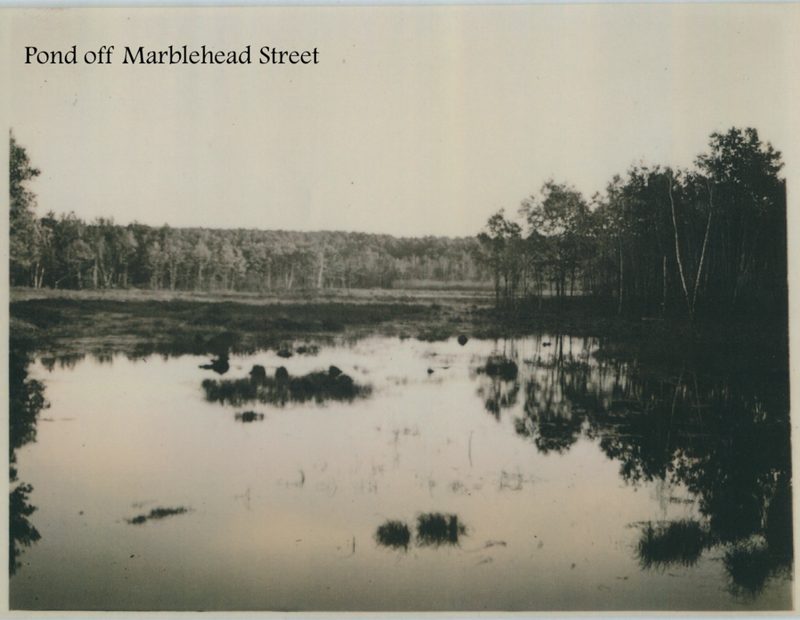 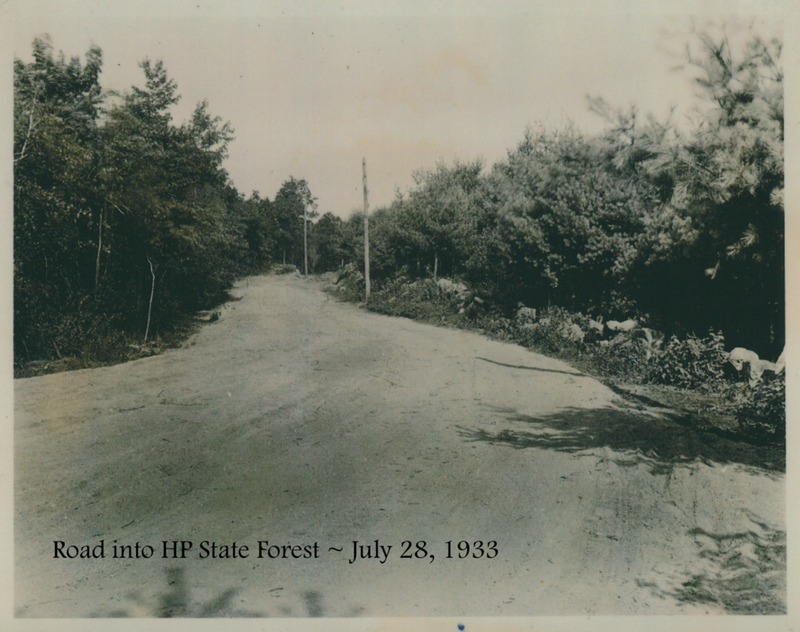 The Bay Circuit Trail links Harold Parker and Boxford State Forest via these trails behind the town recycling center. 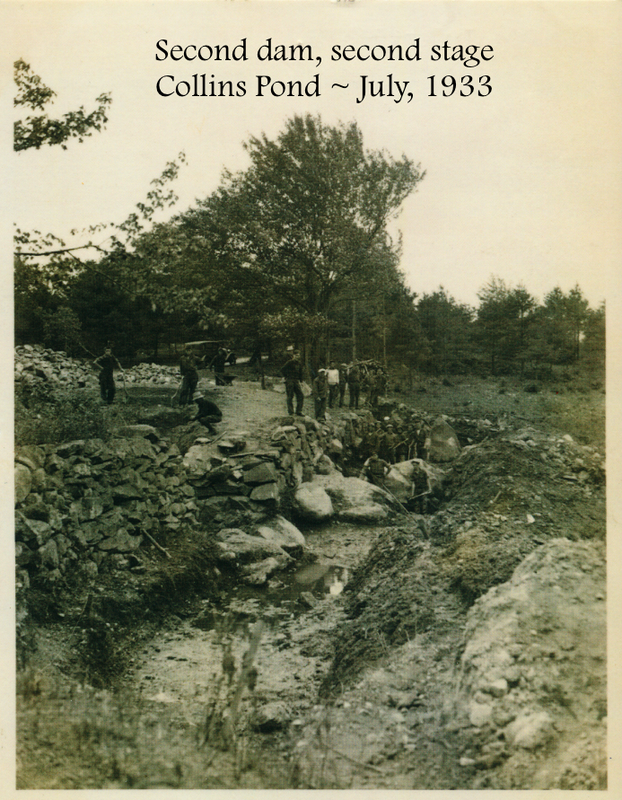 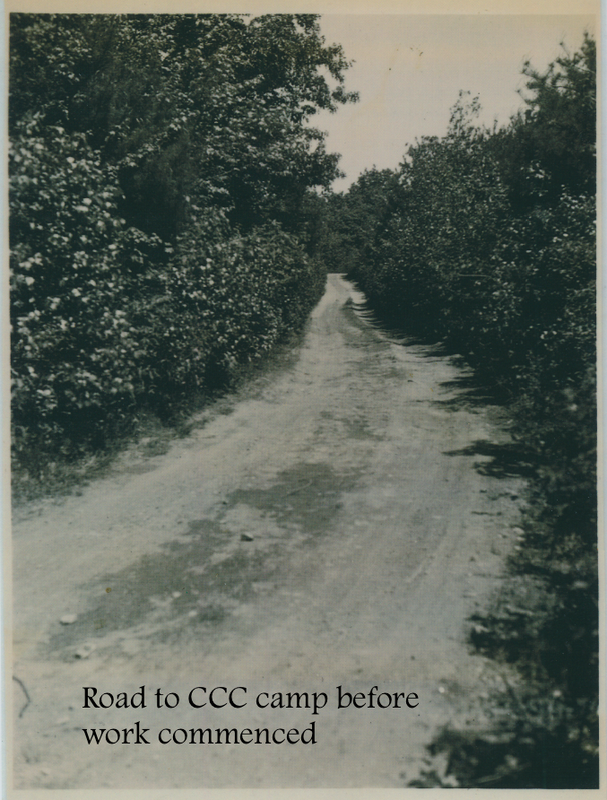 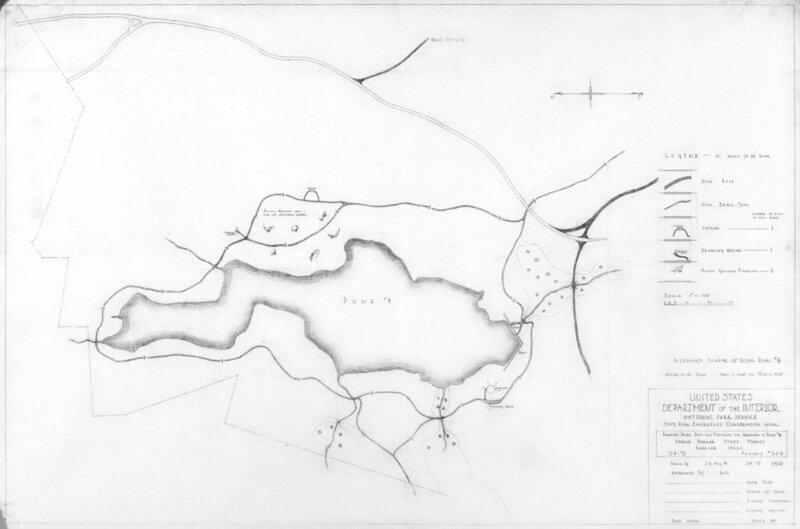 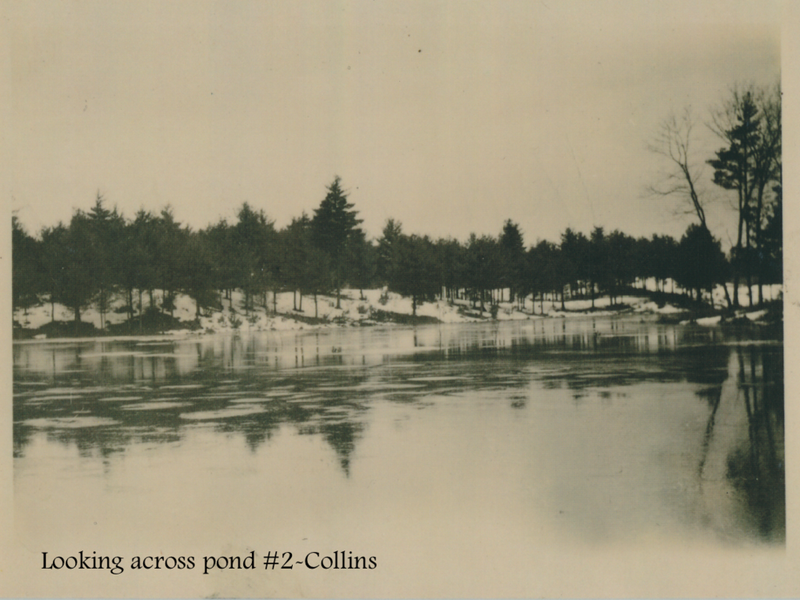 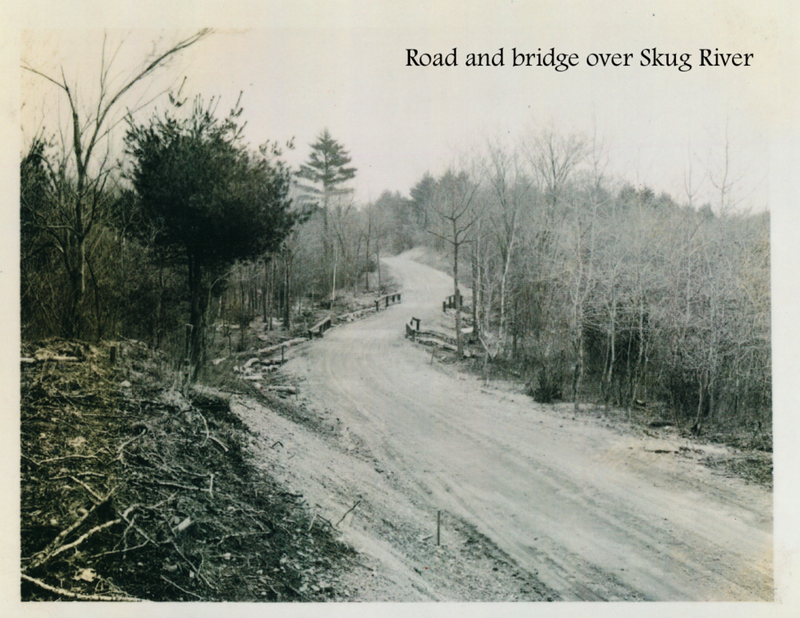 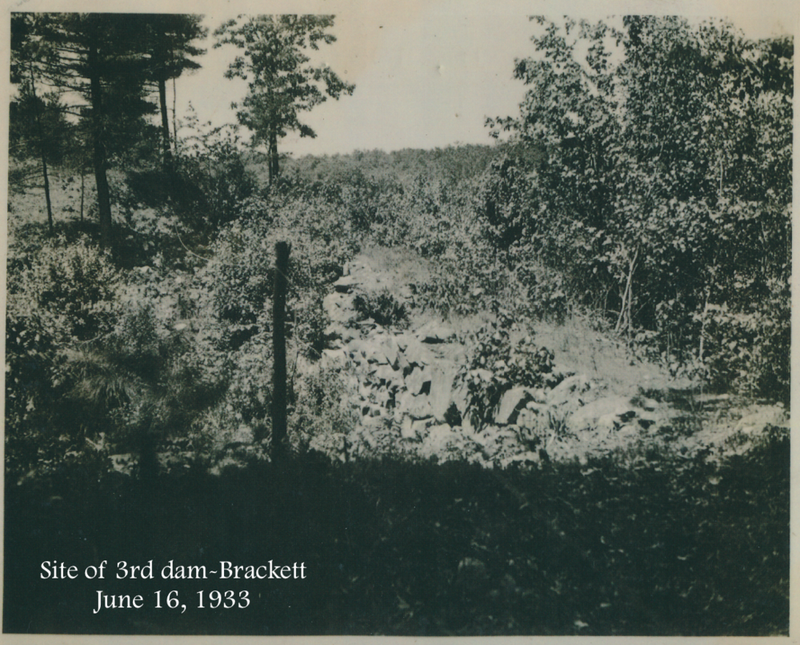 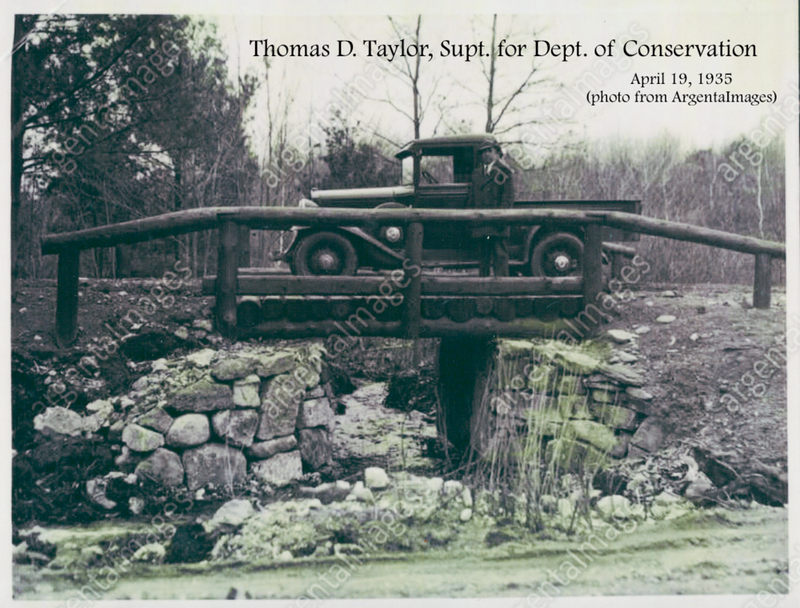 These old maps from DCR's archives show the Park Service and Civilian Conservation Corps activity through the 1920s and 1930s. 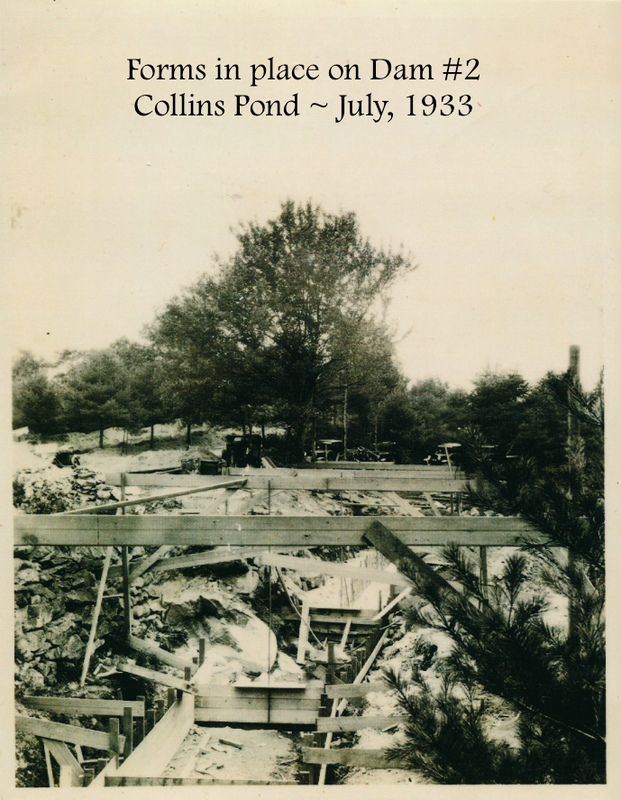 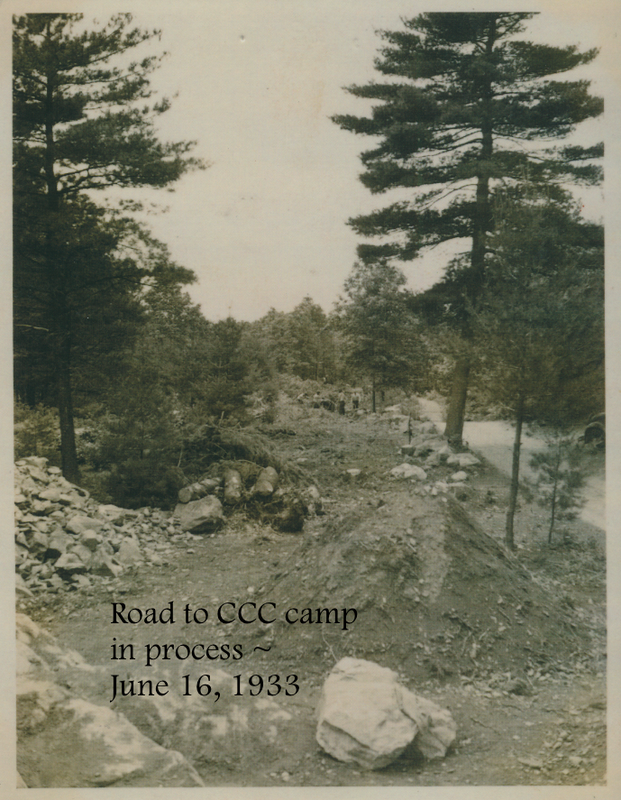 These photos digitized by Friends volunteers show the Civilian Conservation Corps working in Harold Parker throughout the 1930s.